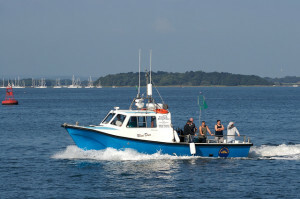 Greetings from Crabbing HQ, your one-stop shop to learn everything there is to know about recreational crabbing. 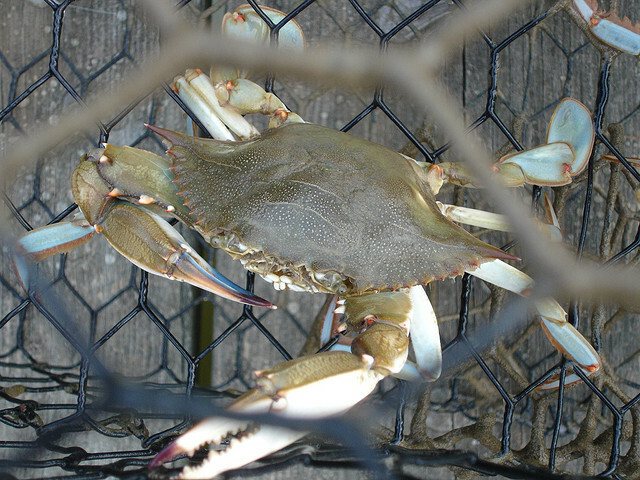 Crabbing is the term coined for catching or harvesting crabs. 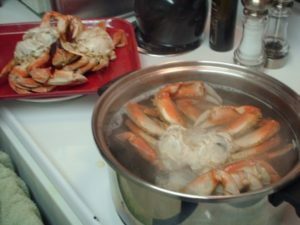 Here at Crabbing HQ, you can learn the ropes through the entire recreational crabbing experience from crabbing locations to recipes on how to cook various crab. It’s a great way to get the family together, breathe in some fresh air, soak in some sun, and immerse in a hands-on nature experience. The kids will definitely enjoy it. If you’ve never been crabbing, this is a great time to try something new. There are various methods to crabbing with varying equipment and varying levels of engagement in the activity. Of course, all of them require bait in order to lure in these shellfish critters. Check out the different methods: hand line and dip net, crab rings, and crab pots. Anybody and everybody. You don’t need any prior experience in crabbing. It is a super simple activity that can provide hours of fun. There isn’t a steep learning curve either. Bring the grandparents. Bring the kids. Bring the dog. Nobody has to be a spectator. Nope. Crabbing can be done from a pier, dock, shore, or even a bridge. 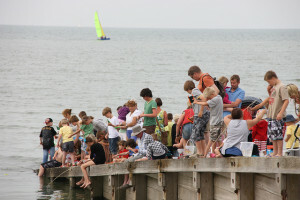 Different locations are suitable for different methods of crabbing. Having a boat helps though as you can traverse easily to different depths of water and many locations. But is it absolutely necessary? No. 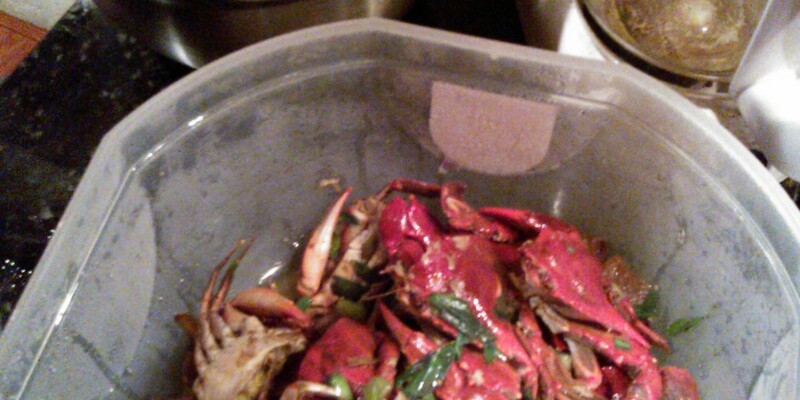 You can definitely and easily still have boat loads of fun crabbing without a boat. Expect to experience the full range of fun-ness, from just enjoying the weather to reeling in the crabs themselves. 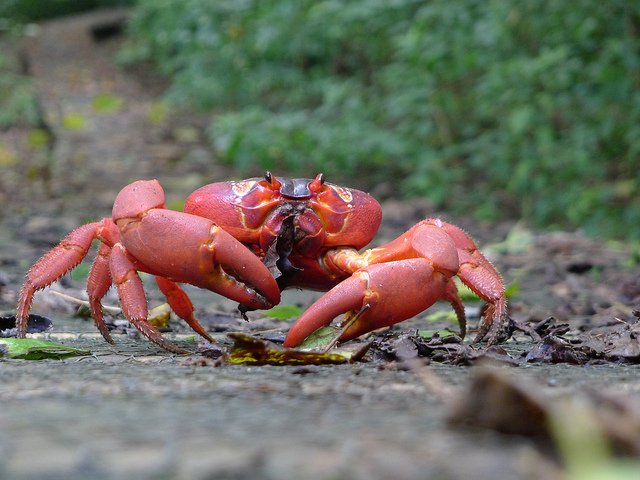 There can be slow periods in which either no crabs are biting because you are in a bad area or periods in which you are just waiting for the crabs to pick up the scent of the bait. These times can be a bit monotonous but it’s all part of the game. It may be frustrating when no crabs are biting. 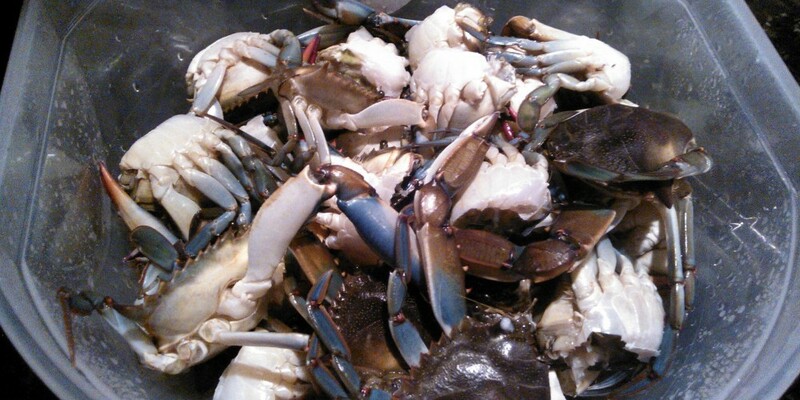 Expect to encounter all types of crabs from hermit crabs, blue crabs to stone crabs and red rock crabs. You might encounter other wildlife too from birds to turtles and fish. Expect a great time with family and friends while enjoying the outdoors regardless of whether or not you catch any crabs. 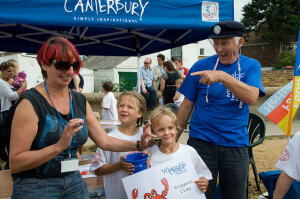 Are you a newbie crabber? Ready to begin your crabbing adventure? Use the helpful resources on this website to help you get started.